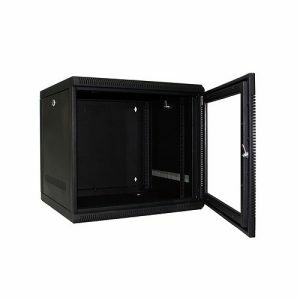 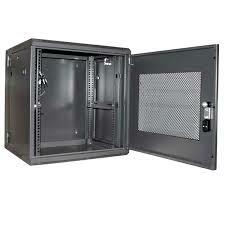 Wondering where to get a network cabinets in Kenya? 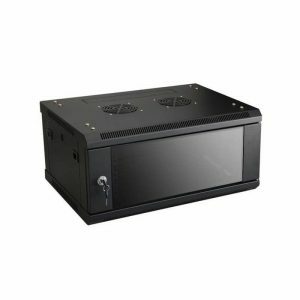 Buy from Dove Computers the leading network cabinets shop in Kenya. 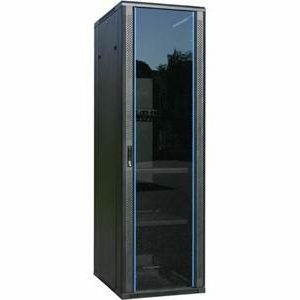 Firstly, a network cabinet organize IT equipment for efficiency. 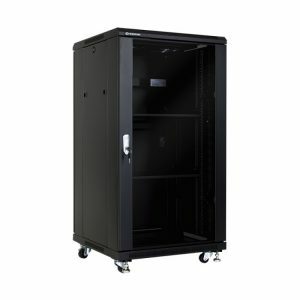 With enclosed doors and side panels it is ideal for proper arrangement of your equipment. 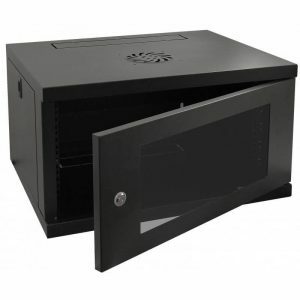 Additionally, they come in different sizes and dimension to allow you pick what fits. 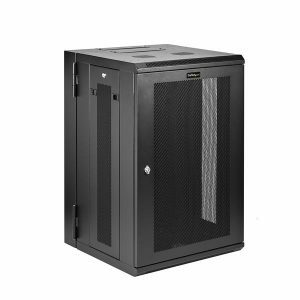 Browse our huge selection such as the 4u, 6u , 9u and pick what suits your need.